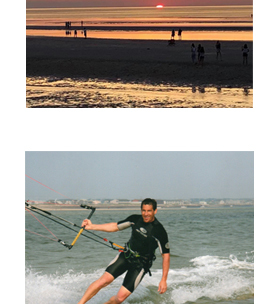 Provincetown offers a vast array of activities, attractions, and events that appeals to a wide variety of interests. 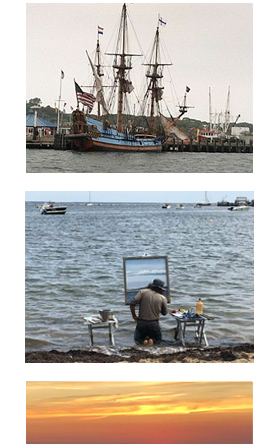 From history, to culture, to the arts, to leisure pursuits, Provincetown is the venue in which to experience, explore and enjoy. 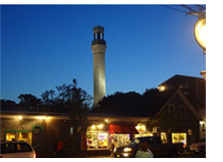 The Pilgrim Monument is the iconic symbol of Provincetown's significance in history as the first landing place of the Pilgrims. The whaling museum at the foot of the monument and the busy harbor illustrate its importance in the fishing and past whaling industries. 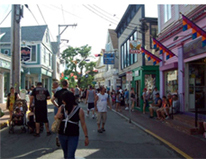 Provincetown is the site of many historical buildings and landmarks and the newly restored Town Hall and the chronicled “dune shacks” portray the rich heritage that is uniquely Provincetown. A renowned artist colony and a gathering place for young writers, Provincetown was the nexus for an experimental theater group that included Eugene O'Neill. 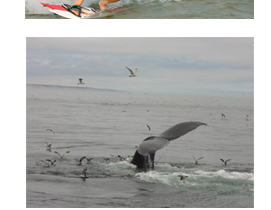 Provincetown also offers miles of bike paths, whale and seal watching, hiking, kayaking, the National Seashore and the beaches of Race Point and Herring Cove, unique shopping and galleries, fishing, sailing, boating, para sailing, snorkeling, wind surfing, theater, aerial sightseeing, and fine and casual dining. 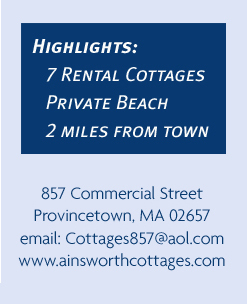 The neighboring town of Truro is home to historic Highland Lighthouse and Highland Links Golf Course, the oldest golf course on Cape Cod. 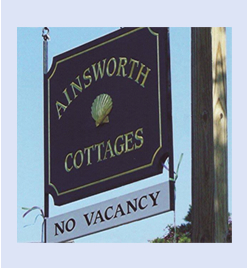 Other towns of interest are Wellfleet, with one of the few remaining outdoor movie theaters, Eastham, Orleans, Harwich and Brewster. 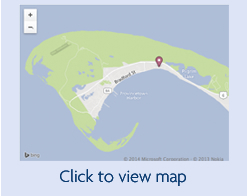 All are within a 10 – 40 minute ride of Provincetown.